Big congrats to Silver Wing for their recent Gold at the Lyon International Wine Competition! Silver Wing will be pouring this unfined, unfiltered Pinot Noir on Sunday. 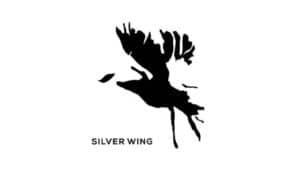 Silver Wing Wines have a been pioneers in New Zealand producing natural preservative free wines. They started production in 2011 making Pinot Noir, Chardonnay and Riesling. Each step in production carried out by winemaker Andrew Fox, almost exclusively in barrel, from vines over 20 years old. Then, in 2014 began they began producing the Nada range of wines. Unfiltered, unfined, without sulphite additions.The flavours in these wines are not bound with chemicals and are a pure expression of North Canterbury terrior, its river gravels, clay and limestone slopes.